Things are beginning to thaw in Vermont! The maple trees feel it. Their sap is flowing and we’ve been taking advantage (can you say hoecakes?). 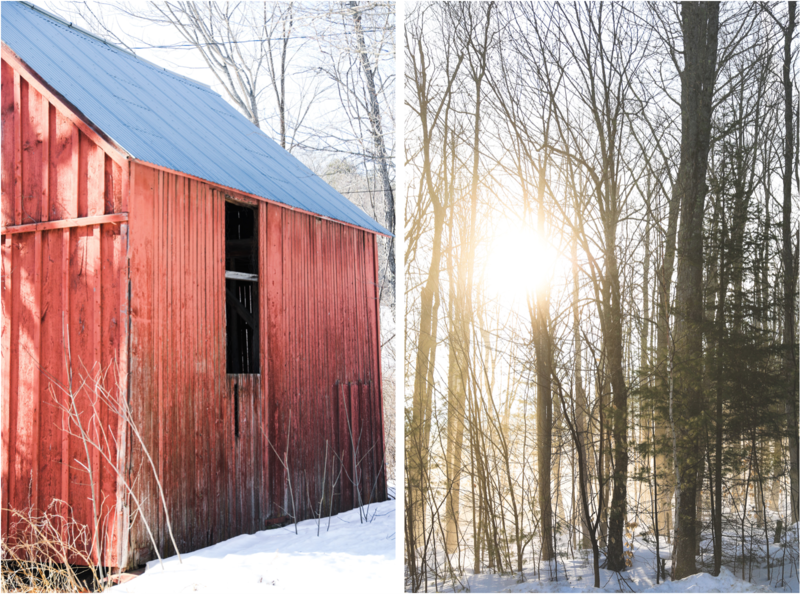 A short jaunt around Woodstock is evidence enough that sugaring season is in full force. Sap buckets line the streets and sap lines zig-zag the forests. 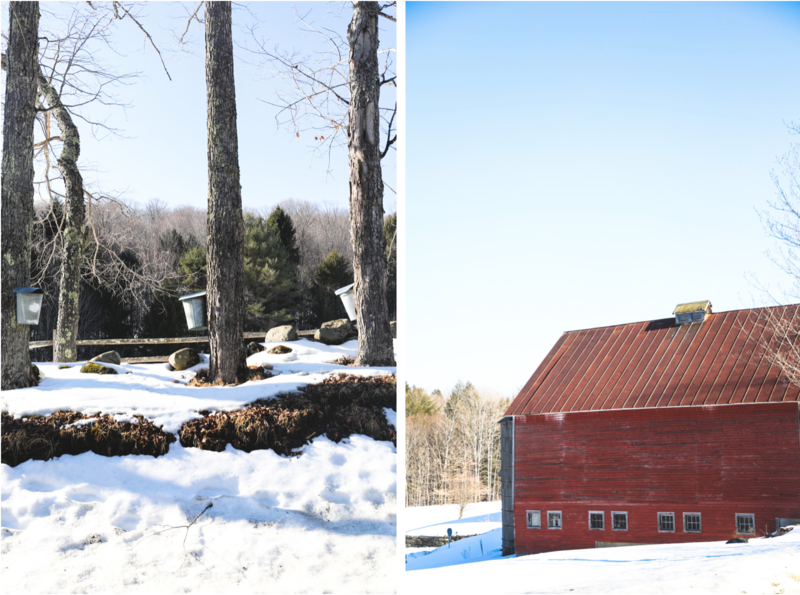 People often reach to the market shelves for a taste of Vermont’s famous syrup, but nothing compares to visiting a sugar shack and witnessing the process in person! 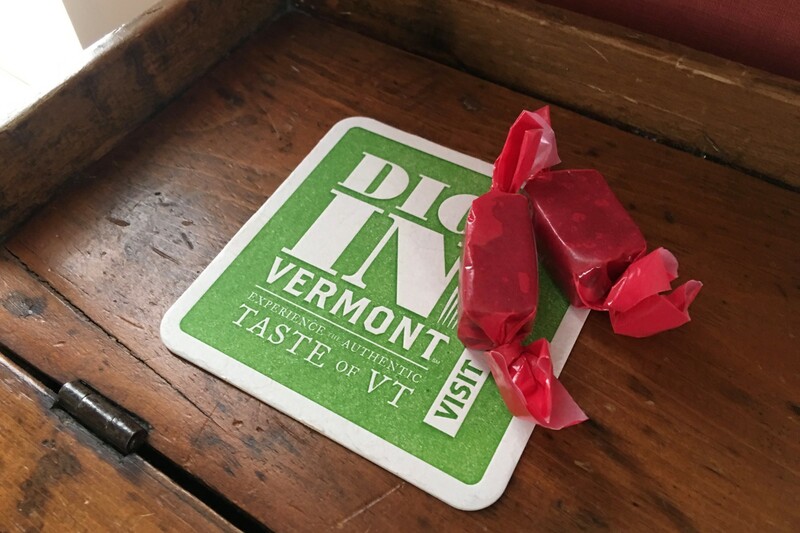 We’re sharing a lineup of some favorite sugarhouses to visit this year in Vermont. 1. Richardson Farm, Hartland VT. We at the Jackson House hear this is where the locals like to go. 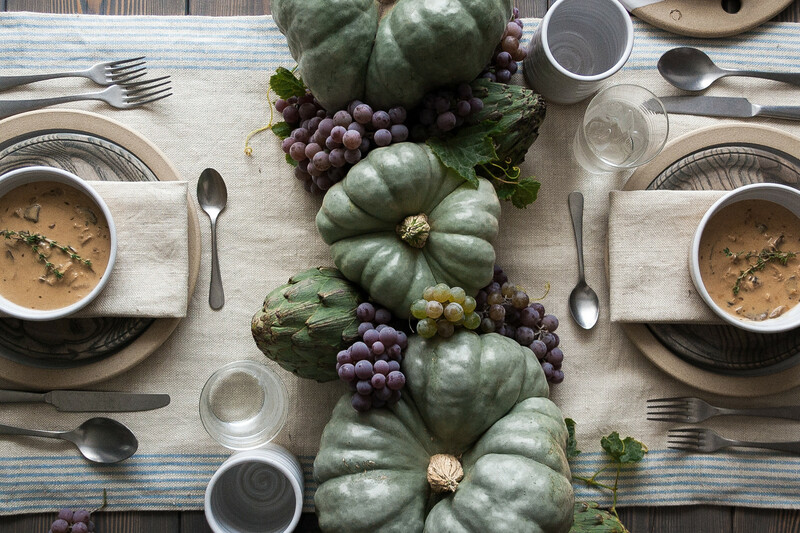 This family-owned farm has a deep rooted history. The Richardsons have been cultivating the same land since 1907! Richardson Farm operates 8,000 maple taps, from which they can produce 3,000 – 5,000 gallons of syrup in one year (pretty impressive, seeing as it takes about 40 gallons of sap to produce only 1 gallon of syrup!). You can also get their syrup (in convenient and fun squeeze bottles!) at the Woodstock Farmers’ Market. PS – they have the cutest cows we ever did see. 2. Elm Grove Farm, Pomfret VT. Located on one of our very favorite roads in Woodstock (Cloudland Road! ), Elm Grove Farm is all about tradition. Not only do these farmers use old school sap buckets, but they’ve also built a boiling cauldron to recreate the sugaring process once used hundreds of years ago! 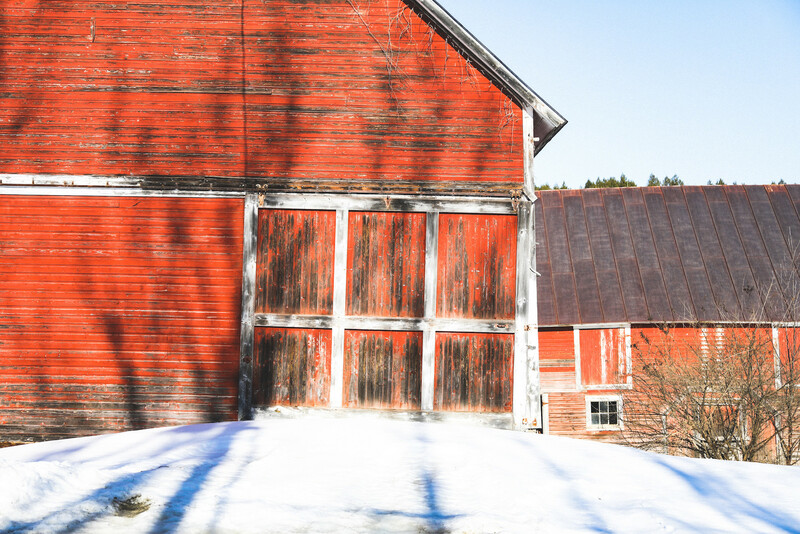 Idyllic Vermont barns, a slow and winding road, and one really cool way to boil – this sugarhouse has won our hearts. 3. Sugarbush Farm, Woodstock VT. Sugarbush Farm is a classic here in Woodstock. Recommended to many a visitor, this farm is open seven days a week and provides plenty of activities to entertain you and your family. Sample four grades of syrup and learn the major differences among them. Don’t forget to also taste this farm’s own cheese! 4. Bragg Farm, East Montpelier VT. We remember visiting this sugarhouse before moving to Vermont! Eight generations have been operating the sugarhouse on Bragg Farm. 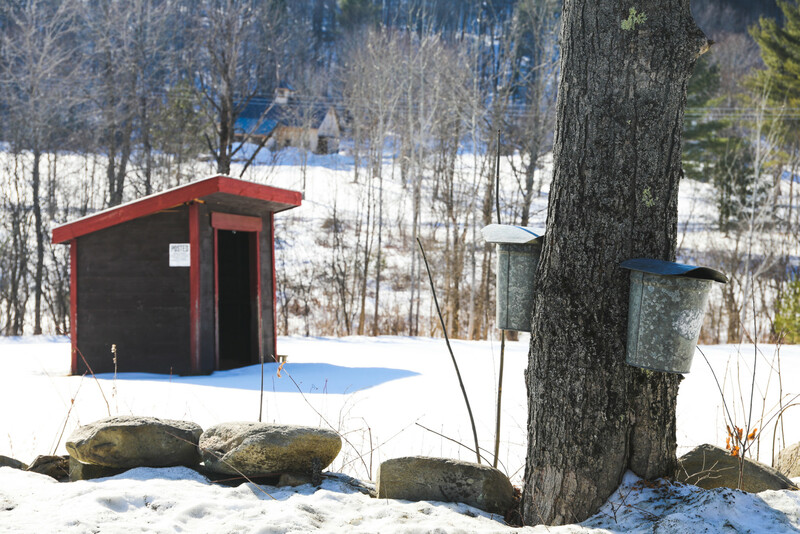 This maple farm offers a free guided tour of their sugaring process and grounds, which includes their traditional sap buckets and wood firing operation. They also invite visitors to explore the nearby woods where they’ve hung over 2,000 sap buckets! 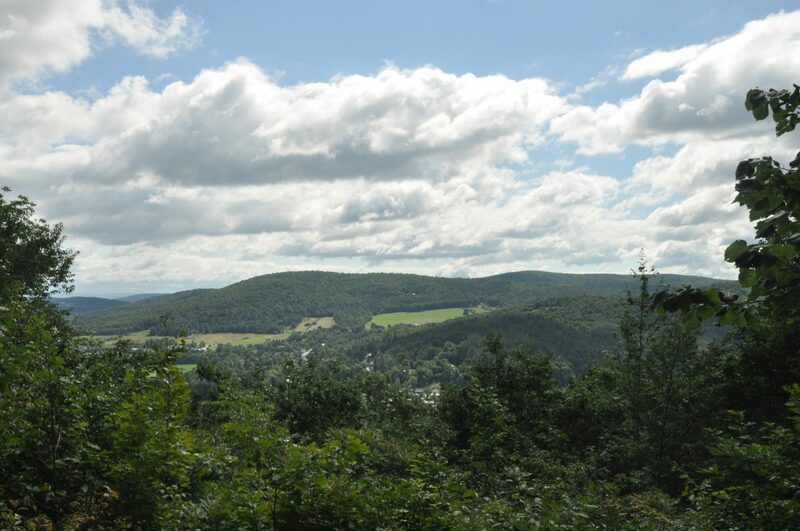 A beautiful way to enjoy a Vermont spring day, if we do say so ourselves! 5. Morse Farm, Montpelier VT. This farm’s story is pretty neat. The ancestors of Morse Farm learned the process of tapping maple trees from the Native Americans. They were taught that hot rocks could evaporate sap until only sugar or “sinzibukwud” remained. Sample some Sugar on Snow while on the farm, even supplying a dill pickle and donut to offset sweetness and to soak up the maple goodness. Early spring is a time of celebration in the Northeast. The climbing temperatures and dripping sap are a sign of blossoms and green to come! We revel in this re-energization! Come join in our enthusiasm and enjoy something especially sweet this sugaring season!